Minor cosmetic imperfections, price reduced. 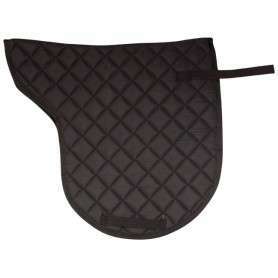 Our traditional close contact jumping saddle is finally here! 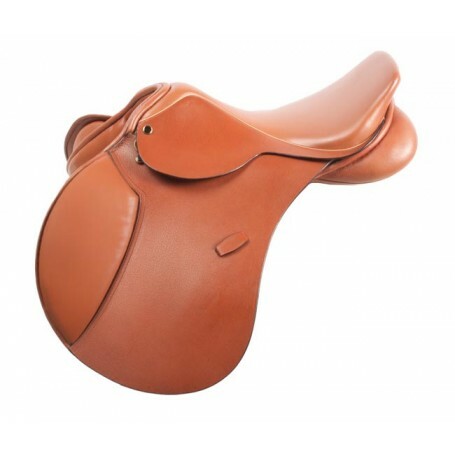 This beautiful premium quality saddle comes complete with brass hardware and black finished nail heads. The narrow twist and and moderate seat will provide extra security over the fences while providing a desirable close contact feel on the flat. 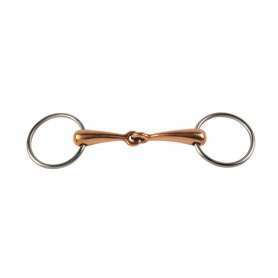 The knee rolls are thick and supportive to ensure proper leg placement during jump courses and the wool flocking with the well-balanced tree provides extra comfort for the horse as well. 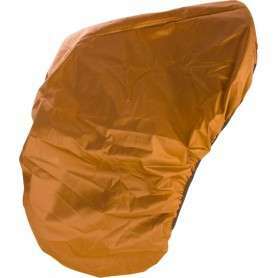 This saddle comes complete with a light havana color that will attract attention in the show ring!